Great new guys! I was searching for forgiveness and I received it in golf as well. Just won a bid for 170 shipped on ebay and the goods are on the way, but wanted to confirm with the pros if its real? 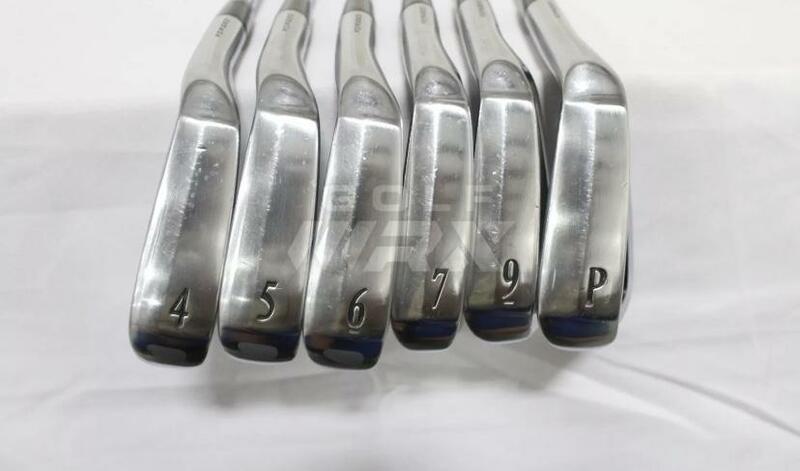 It's missing a 8 iron (on the search) and it seems like 4,5,6, and P are 545Z and 7 and 9 are 745z.. not sure why the P would be 545z, maybe there's a reason. 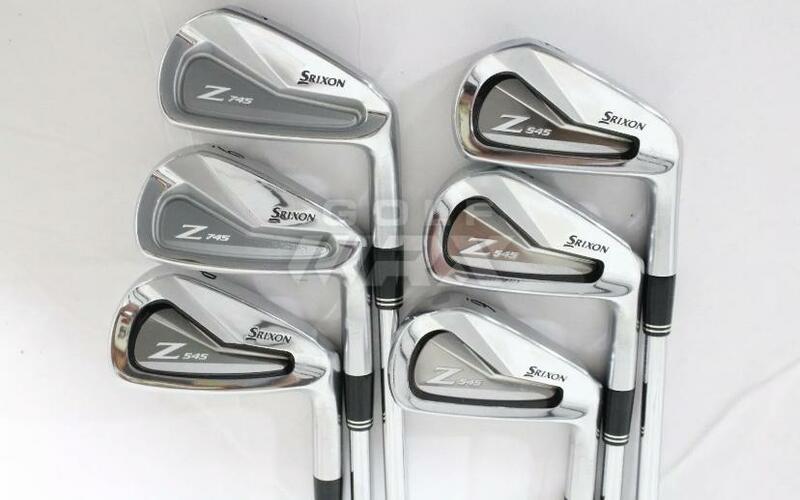 First time Srixon owner so any help would be greatly appreciated. Thank you so much Yanki01! I thought the price was too good to be true. 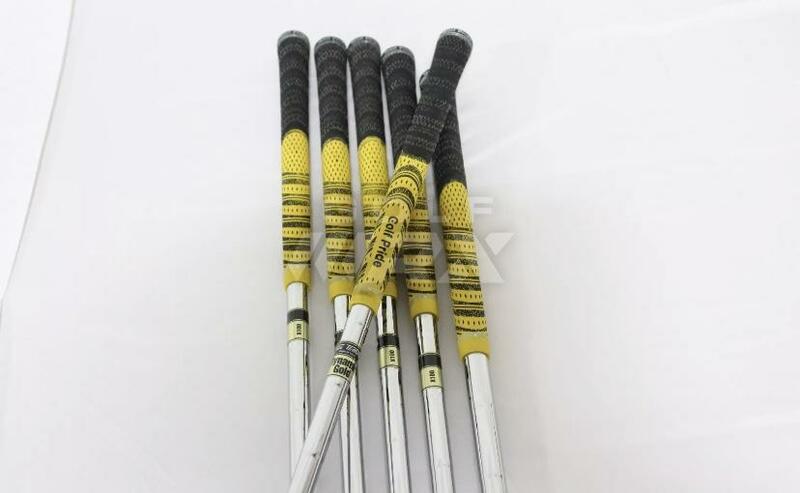 I haven’t even heard of Srixon being faked. Those look good. How was the sellers feedback? counterfeiters arent gonna fake an iron that barely sold on their own. They good and are a very nice club. Those are real - I was bidding as well. What are you going to do given the oddity of the set? no 8 545 pw? 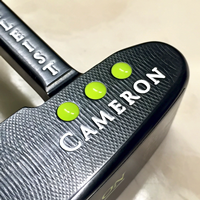 I haven't even heard of Srixon being faked. Those look good. How was the sellers feedback? Thank you Shipwreak, his feed back is solid. Glad to hear on Srixron's are legit. Thank you MK. I will keep buying /smile.png' class='bbc_emoticon' alt=':)' /> Yes, I tried my friends 2 weeks ago and they felt great. oh really? Wow, small world. 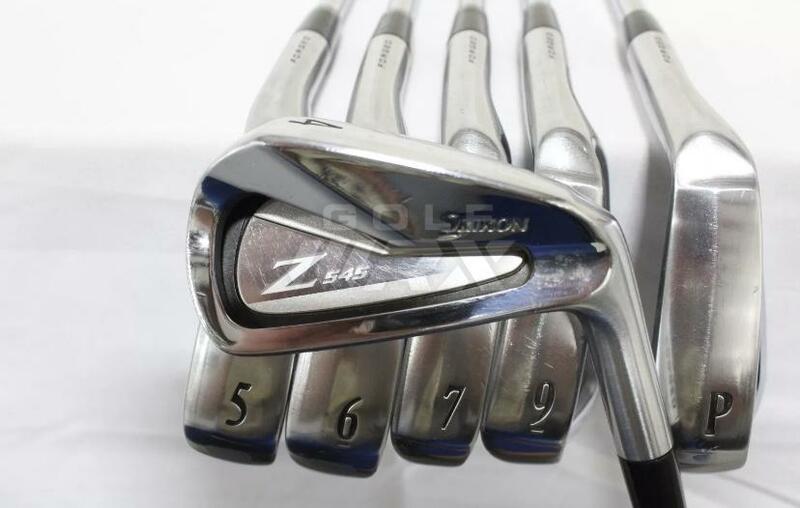 8 iron 545 single is impossible to find online.. 745 8i's have options so I will most likely get one(my 7 iron and down strikes are solid so I don't mind 745z). 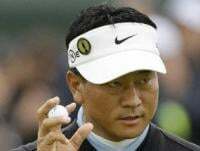 but, that pitching wedge right? if it works, great. 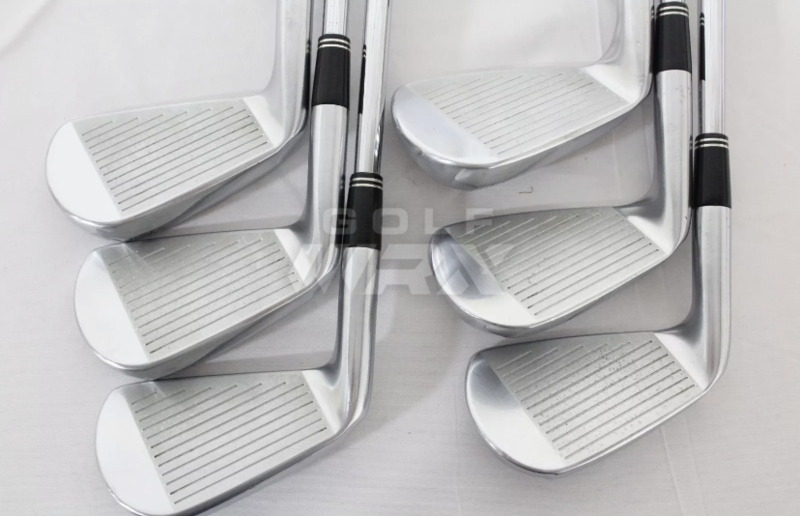 But, if bothered I will have to play with 4 wedges which I don't mind as well.. for some reason, I could strike a 48 vokey with lead tape better then my current wedge. I just noticed - “Srixron”. Yeah, if they said "Srixron", you may have been out of luck.